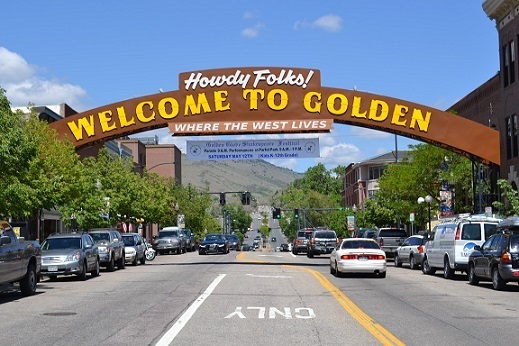 Golden, Colorado is rich with culture, outdoor activities, scenic beauty, thriving businesses, and friendly people. It offers residents and visitors an abundance of recreational, cultural and culinary opportunities. Come live, work and play with us in our modern town with an old west flair!